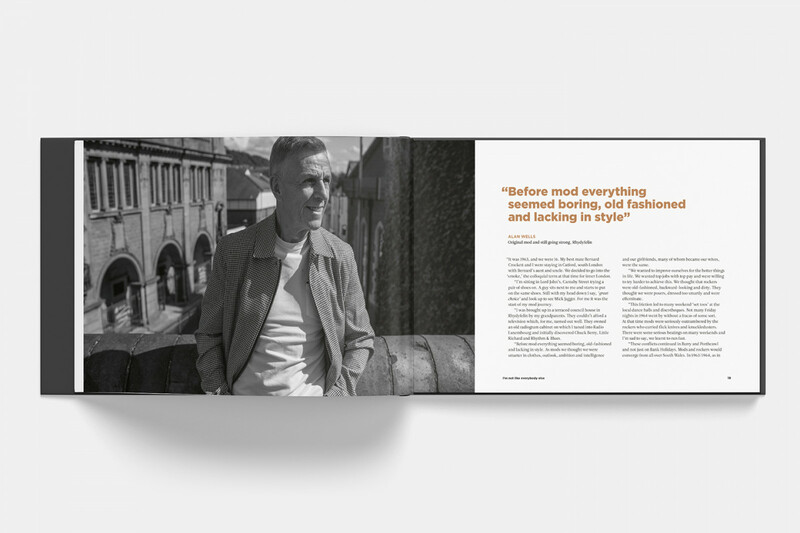 Welsh Mod: Our Story is a high-quality, hard-back photographic book, documenting the roots and revival of the mod subculture in Wales from the 60s through to the present day. We have spoken to Welsh musicians, fashion designers, film directors, DJs, record collectors and scooter enthusiasts about what mod means to them and how it has changed their life. 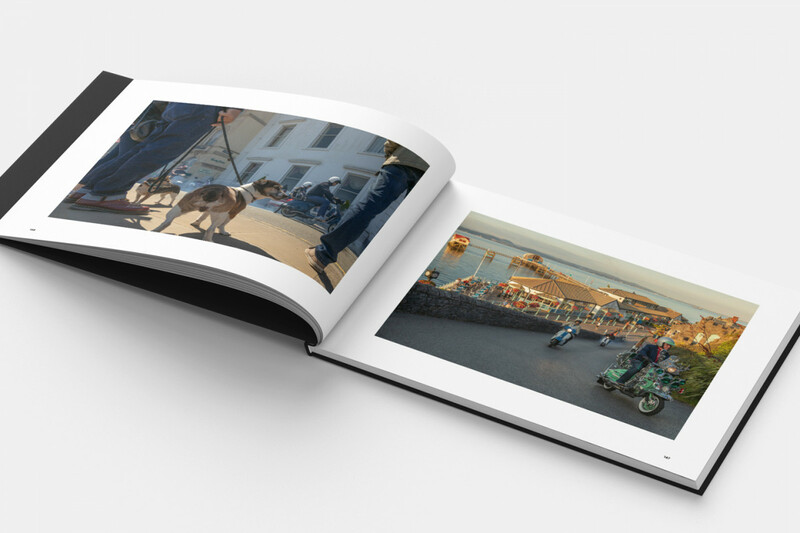 Welsh Mod: Our Story is a high-quality, hard-back photographic book of 152 pages, documenting the roots and revival of the mod sub-culture in Wales from the 60s through to the present day. We have spoken to Welsh musicians, fashion designers, film directors, DJs, record collectors and scooter enthusiasts about what mod means to them and how it has changed their life. The book includes interviews with those who were part of ‘the scene’ in the 60s with contributions from musicians such as Andy Fairweather Low and Welsh-born fashion designer, Jeff Banks, as well as those who were introduced to mod in the punk/new-wave era such as the award-winning writer and film director Jonathan Owen. But this isn’t just about famous people. The life-blood of this book is the club night promoters, record collectors, vintage clothes traders and scooter enthusiasts across Wales who are keeping the mod scene alive. We explore why the uniquely Welsh landscape and the South Wales valleys in particular seemed to spawn a massive mod revival in the late 70s and 80s. How ‘valley’ life, with its small clusters of towns and villages, many with their own Italian cafes favoured by the mods, was the perfect playground for young mods who wanted to make something of themselves. We also hear about the mod scenes’ close connections with football in Wales and why style on the terraces was so important. All these stories in people’s own words ware told against a backdrop of stunning photography by Welsh cameraman and photographer Haydn Denman. His documentary style of photography captures perfectly the character and depth of the Welsh landscape and its people. There has never been a book of this type that pays tribute to the mod scene in Wales. This is a first. 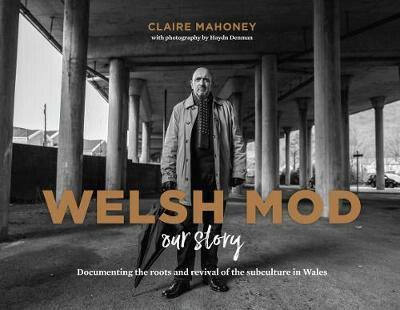 The book is written by journalist, writer and mod enthusiast Claire Mahoney and gives a uniquely Welsh take on Britain’s most enduring subculture and appeals anyone interested in photography, fashion, subcultures and of course, Wales.